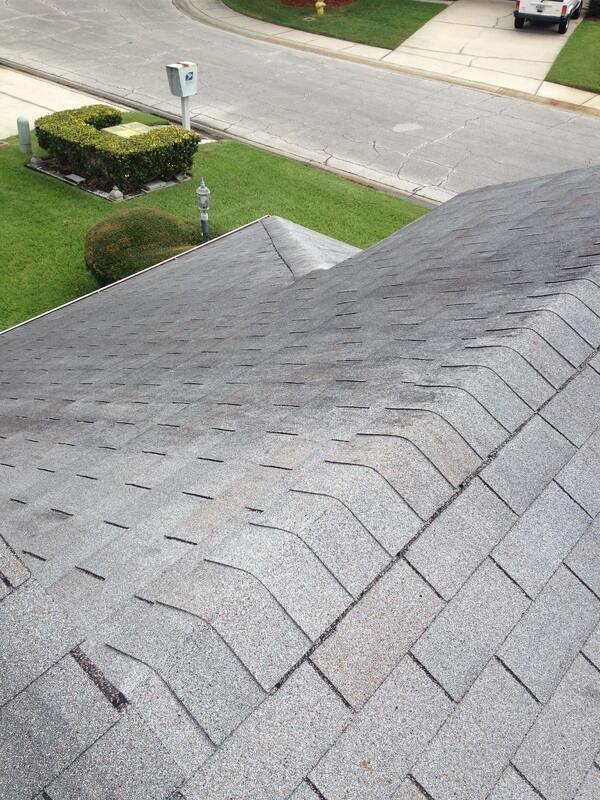 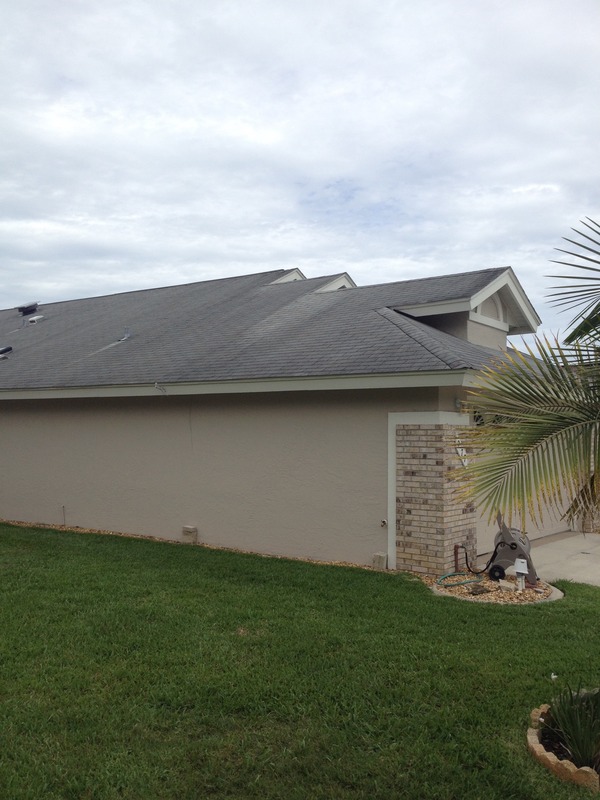 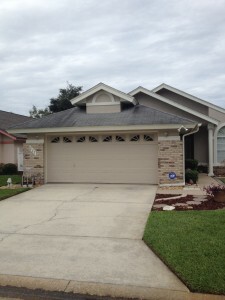 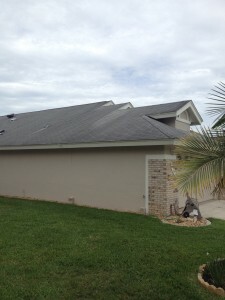 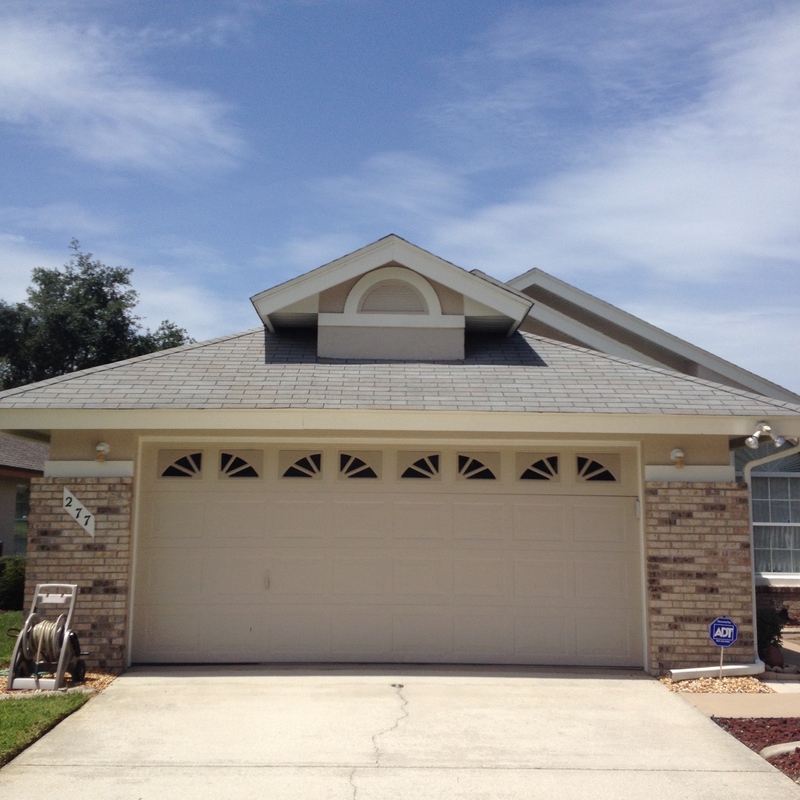 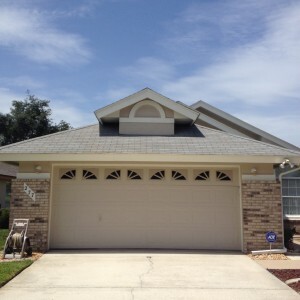 These are before and after photos of a roof cleaning. 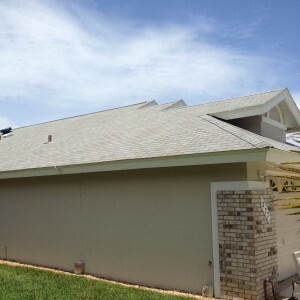 The roof is now in beautiful looking condition. 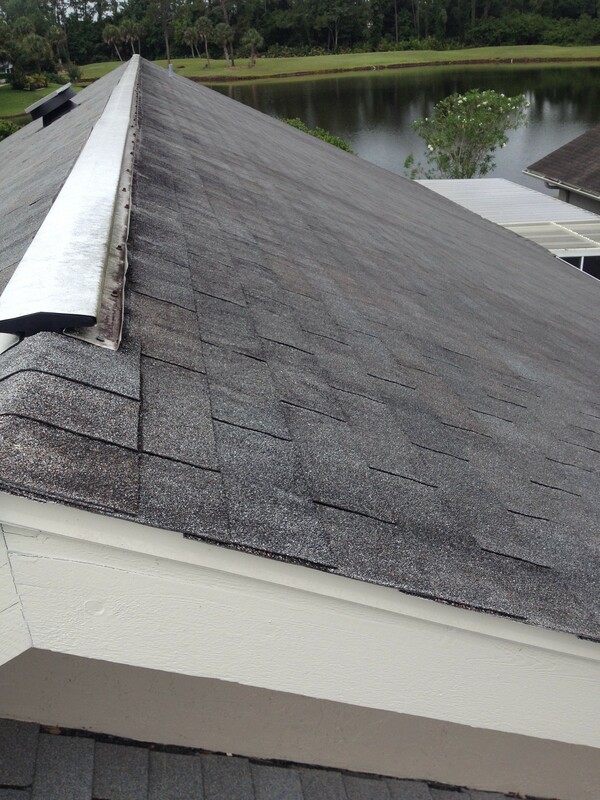 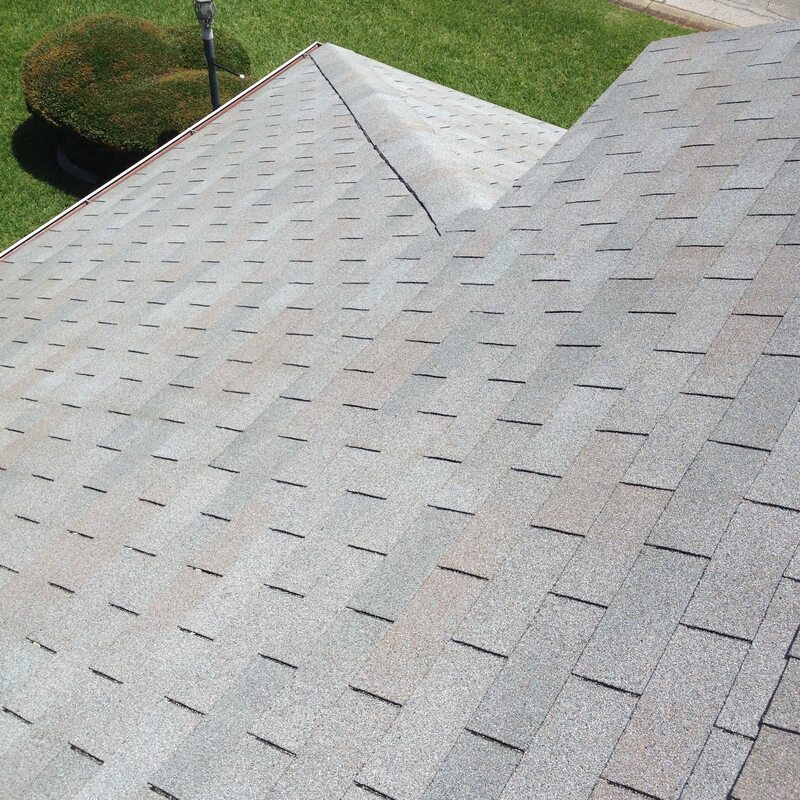 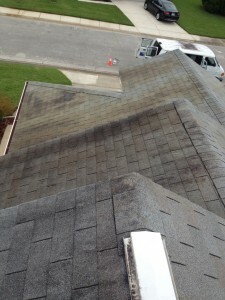 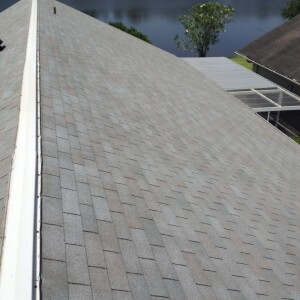 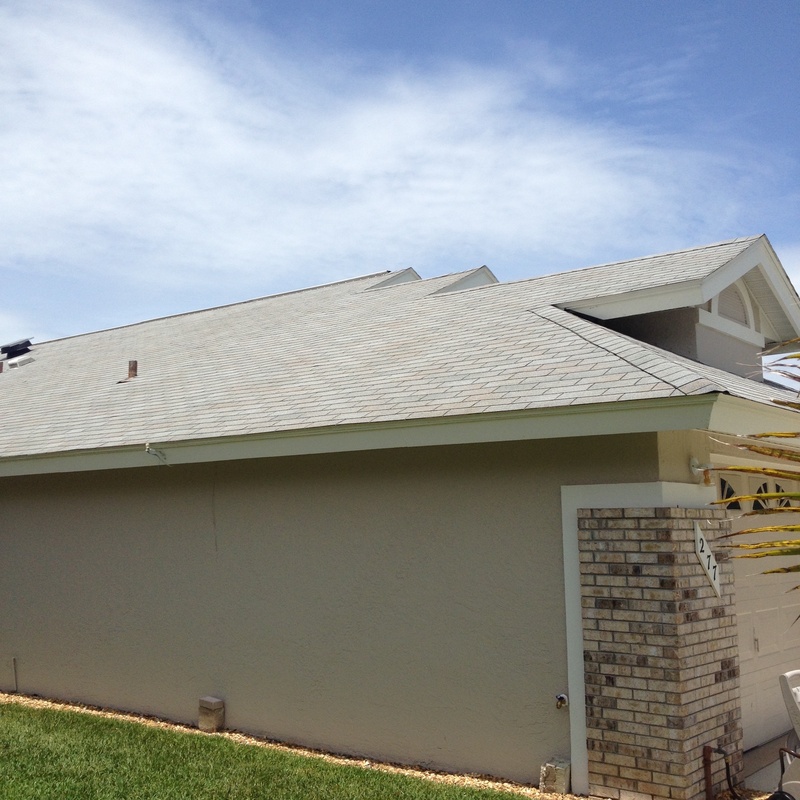 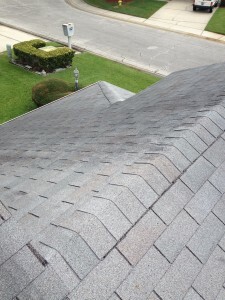 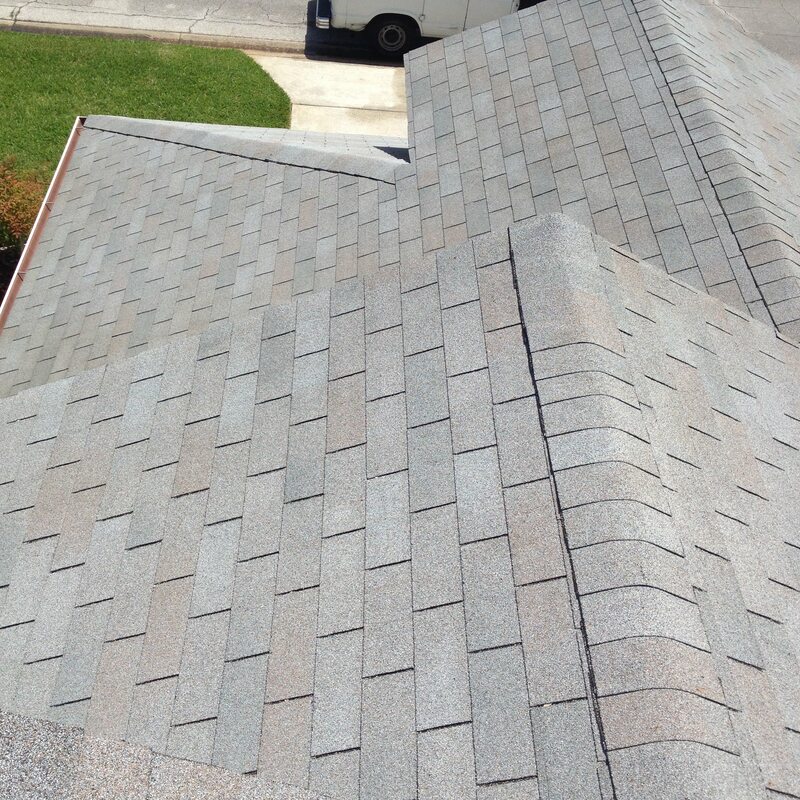 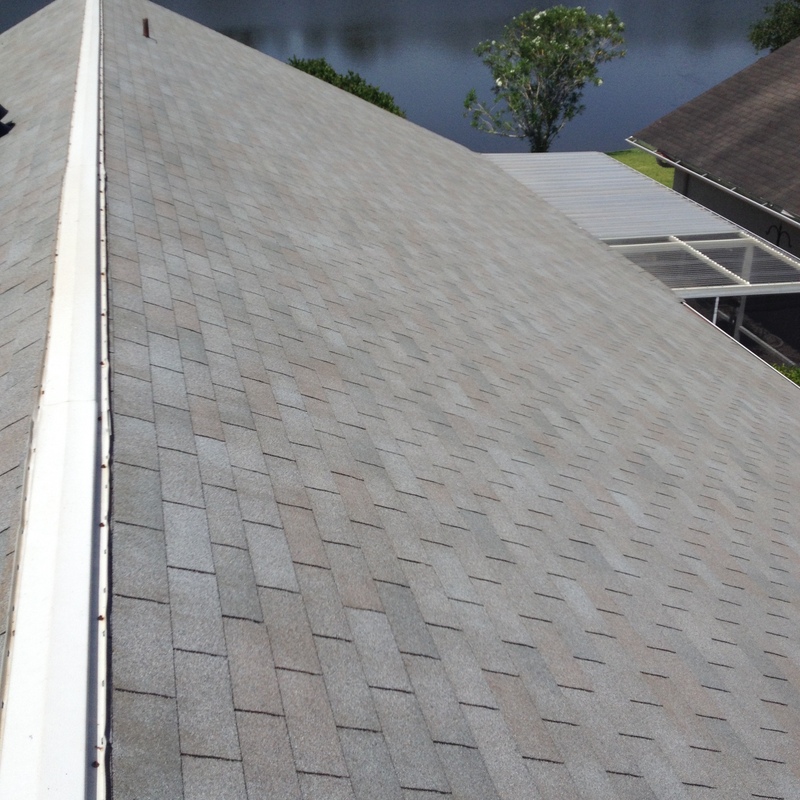 This entry was posted in ROOF CLEANING on June 16, 2015 by Benton Cox.